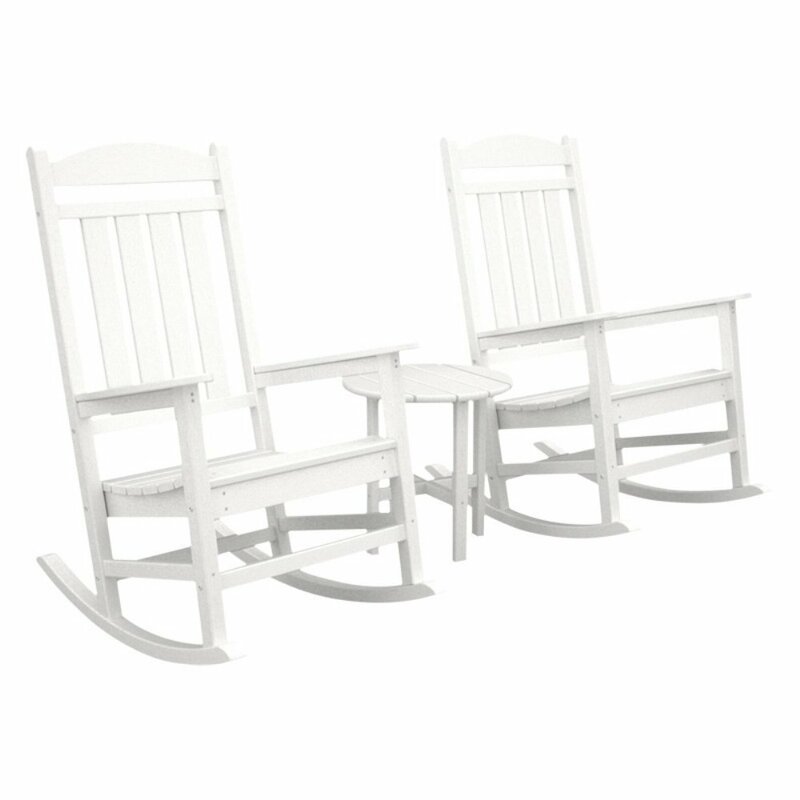 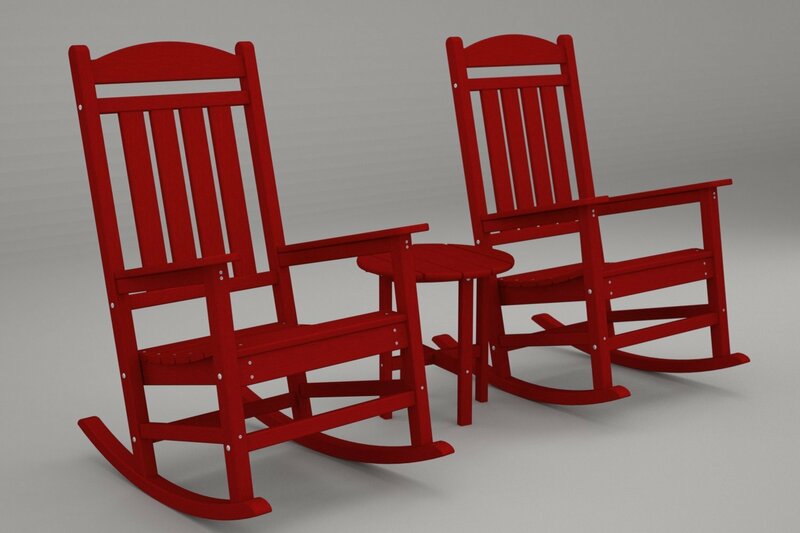 Get ready to enjoy the Great American rocking chair tradition with the help of this POLYWOOD Presidential 3 Piece Rocker Set. 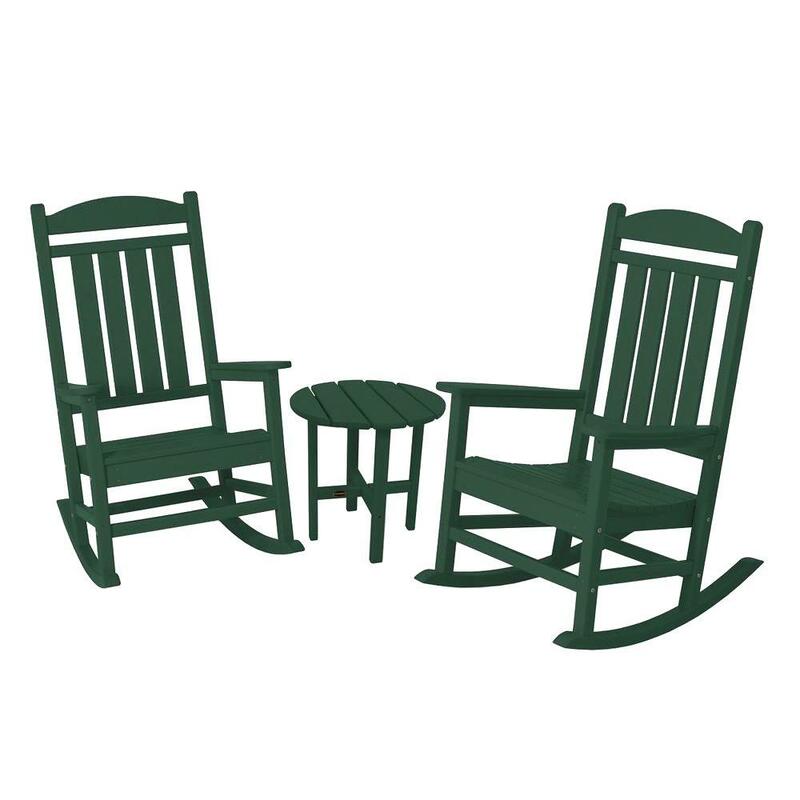 This outdoor rocking chair set contains two contoured, comfortable Presidential-style rocking chairs with a matching 18" round side table. 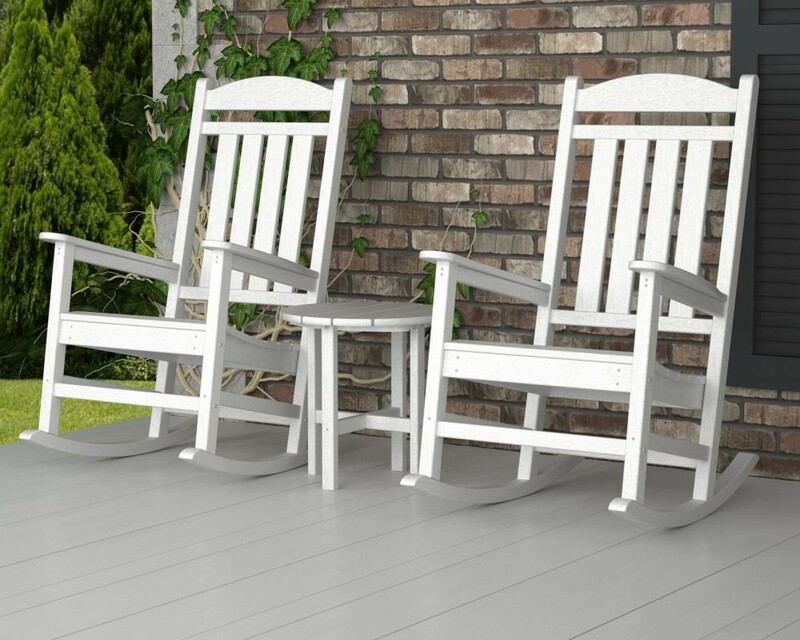 If you're looking for a great, maintenance free way to enjoy back yard rocking chair relaxation then this is a great option. 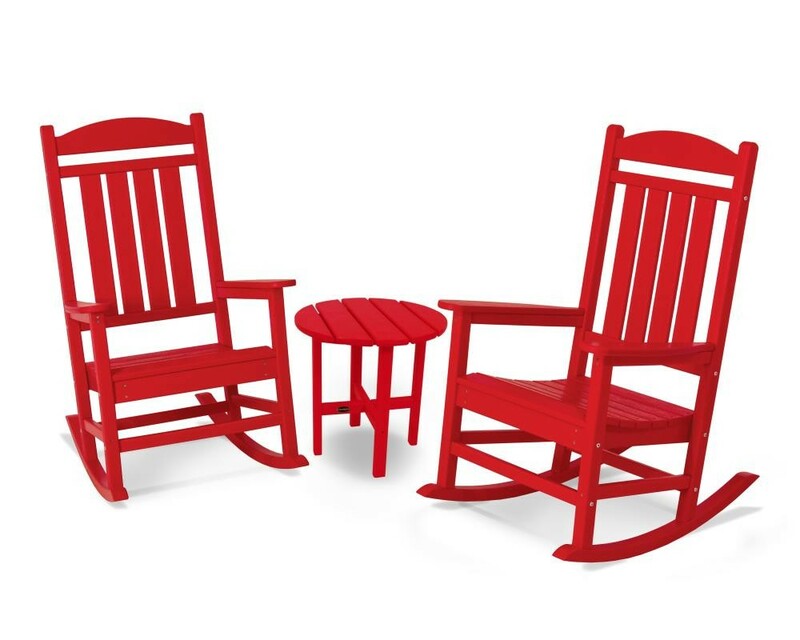 The POLYWOOD recycled plastic HDPE lumber retains the look of painted wood without forcing you to do any maintenance, simply because it is designed to withstand all weather conditions without warping, splintering, fading, rotting, cracking, or peeling. 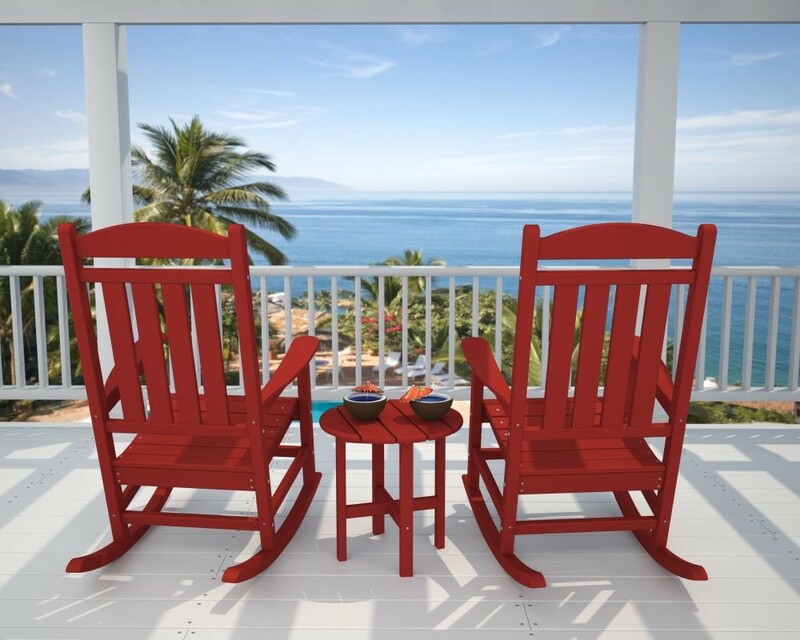 You'll never have to paint these chairs, and you can enjoy their vibrant color for twenty years or more. 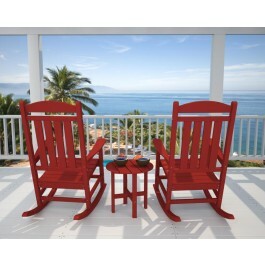 You've got five gorgeous options to choose from: black, green, sunset red, teak, and white. 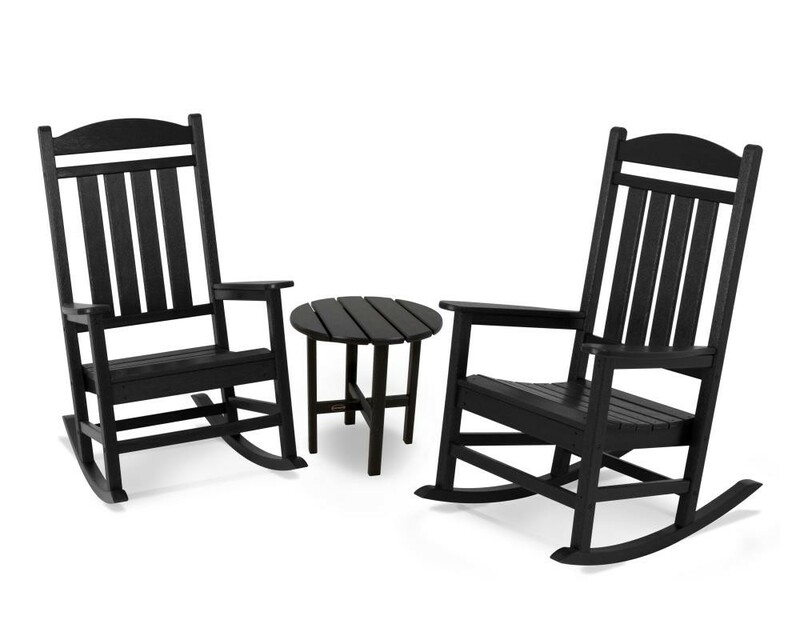 Just choose the one that best suits your unique personality and outdoor decor. 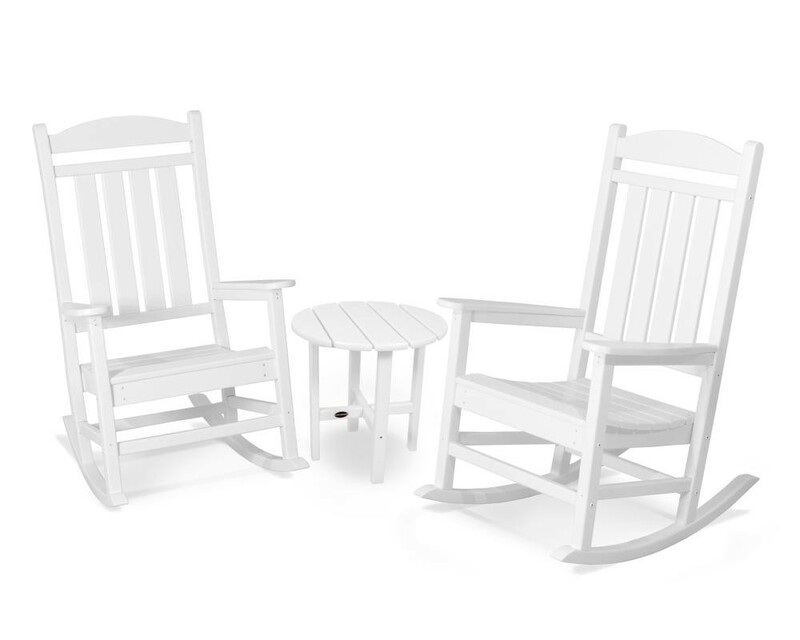 The whole set is easy to assemble because the commercial grade stainless steel rust resistant hardware is included right in the box. 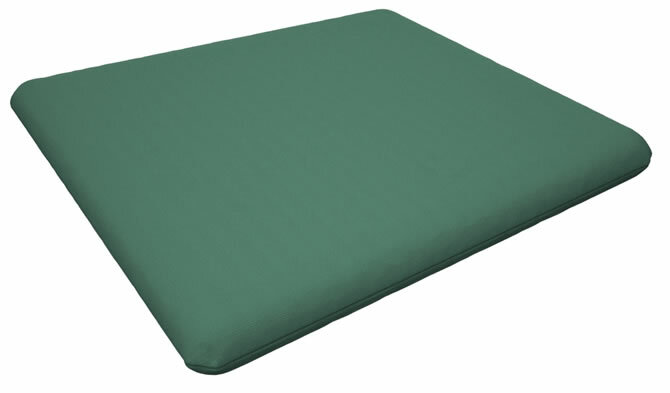 The rockers move smoothly and quietly so that you can drift away at the end of a long, hard day. This set makes a great gift, too. Don't wait. Order your new Presidential outdoor rocking chair set today.